Drain Dollies provide a safe and secure place for your post mastectomy drains. Drain Dollies keep the drains in place so they don’t pull or tangle. Easy to wear with all outfits, no need to lift arms in order to place drains in bag. 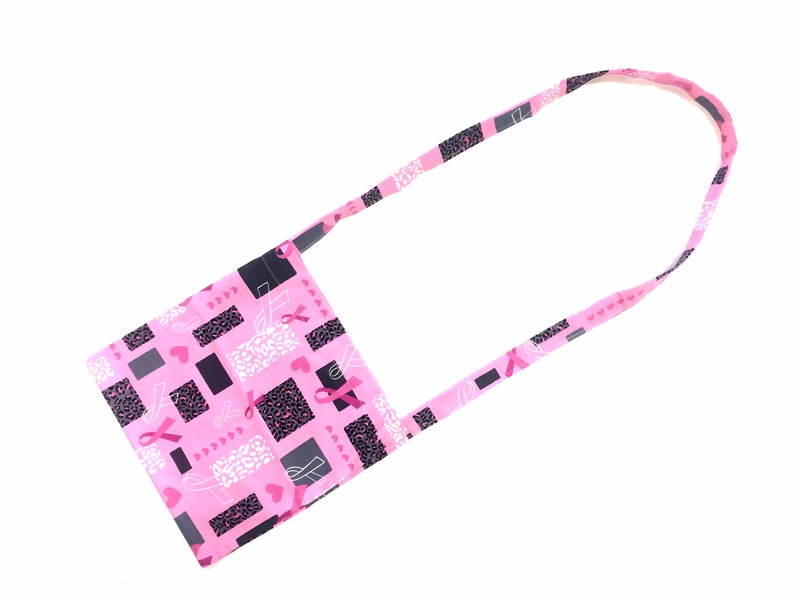 10% of all sales are being donated to Prevent Breast Cancer.